Nokia’s Wireless PON (passive optical network) solution is an industry first that allows operators to bring gigabit services to customers using WiGig wireless technology, eliminating the need to bring fiber all the way to a home or building. The Nokia WPON includes a home wall portal device and access point that will bring faster connectivity. 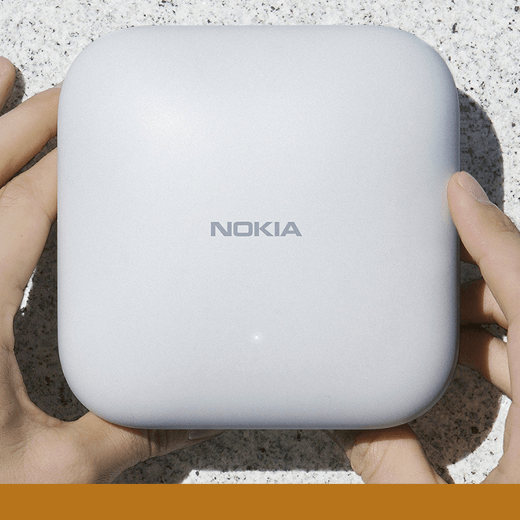 Nokia is attempting to target both urban and suburban environments by providing similar but faster capacity as GPON but with wireless evolution capability.